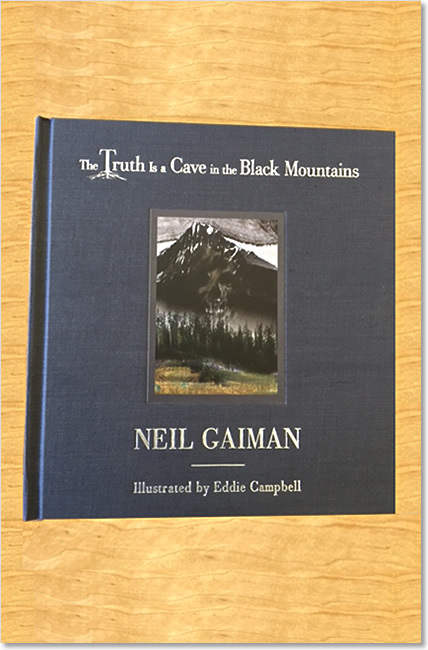 And so begins The Truth Is a Cave in the Black Mountains, a haunting story of family, the otherworld, and a search for hidden treasure. 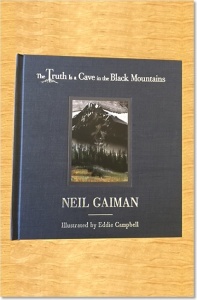 This full-colour illustrated book was born of a unique collaboration between Sunday Times bestselling author Neil Gaiman and renowned artist Eddie Campbell, who brought to vivid life the characters and landscape of Gaiman’s award-winning story. 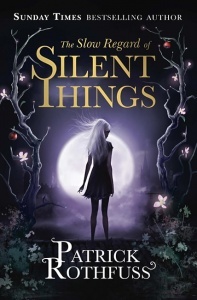 In this volume, the talents and vision of two great creative geniuses come together in a glorious explosion of colour and shadow, memory and regret, vengeance and, ultimately, love. …for many things. For where I left him. For what I did. To view all of the features of this special collectors’ limited edition, please see the Book Data tab. 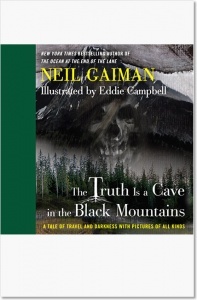 The text of The Truth Is a Cave in the Black Mountains was first published in the anthology Stories: All New Tales (ISBN 9780755336609) – Headline Publishing Group, Headline Review, 15 June 2010. 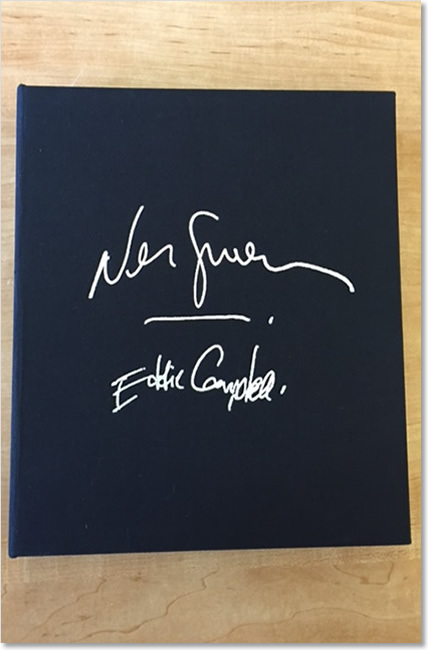 This book comes from a limited edition of just 250 copies signed by author Neil Gaiman and illustrator Eddie Campbell. Each book has an authentication page, immediately before the half title page, that confirms the book’s handwritten number. 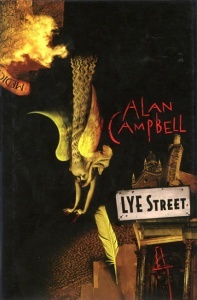 Illustrated throughout in full colour, this edition also comes with an MP3-CD audio recording of the full story read by Neil, accompanied by music performed by the Fourplay string quartet. 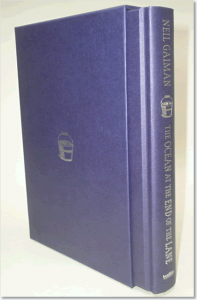 In addition, the book comes with a labelled cardboard carton to protect the book’s clamshell box and its contents. 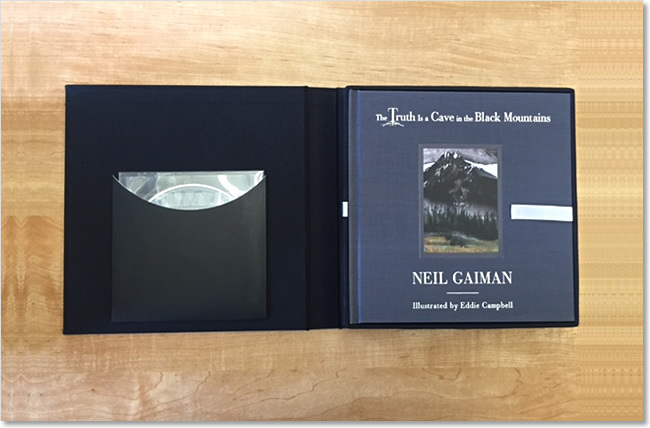 Square format, slate grey clothbound cover with stamped, silver foil text and an art inlay on the front panel. It also has black decorative head and tail bands, and silver endpapers. To make the book more robust and easier to open, the pages are section bound using heavy art paper with a matt finish. Parts of the illustrations, and some text, have gloss varnish highlights. 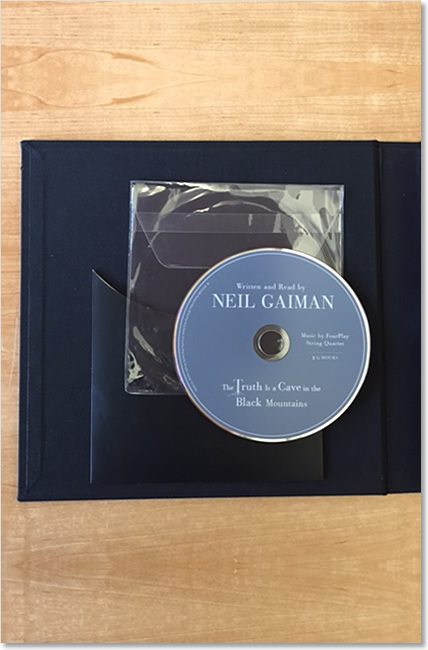 One-piece, black fabric-covered box with stamped, silver foil text. Inside, it has a silver pull (book lift) ribbon and a pocket for the included MP3-CD. 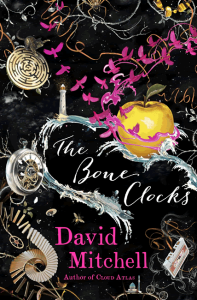 BBC Radio 4 Book at Bedtime - serialised over five 15-minute episodes from 23 to 27 November 2015. 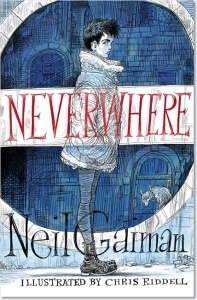 In August 2010, Gaiman staged a multi-media adaptation of his novelette to a sold-out house at the concert hall of the Sydney Opera House. Neil read the words to a backdrop of Eddie Campbell’s artwork projected, scene by scene, on to large screens. Live music, written and performed for the story by the FourPlay String Quartet, added an extra dimension to the event.